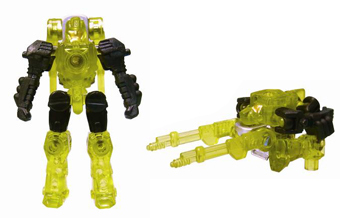 Firebolt (Clear Yellow Version) toy information. New Generation World Hobby Fair 2012 giveaway. 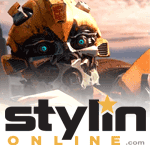 He was given away to children participating in a vote of their favorite Transformers Prime characters. He was also given away with a purchase of 3 or more advance release of "Dark Matter Calibur" Arms Microns. 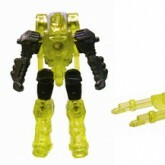 Firebolt (Clear Yellow Version) parts information.